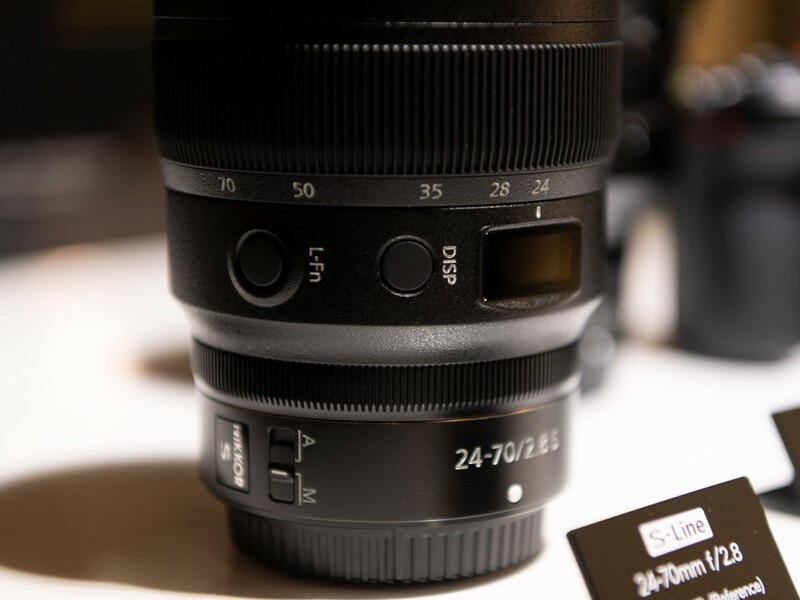 After NNikon Nikkor Z 14-30mm F4 S lens (Amazon/ B&H/ Adorama) was announced in early 2019, a new Z lens is coming. 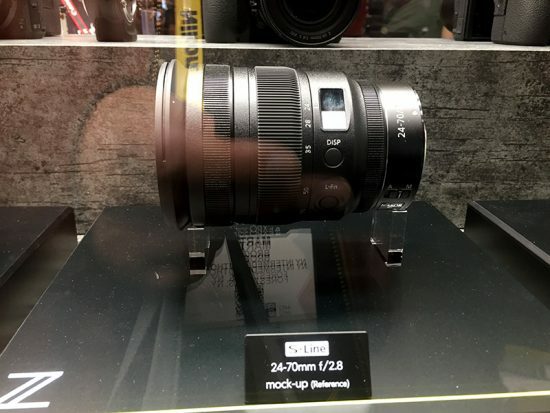 According to the latest rumors from NR, Nikon will soon announce the new Nikkor Z 24-70mm F2.8 S mirrorless lens. This full frame lens is expected to be announced before CP+ show on February 28th.